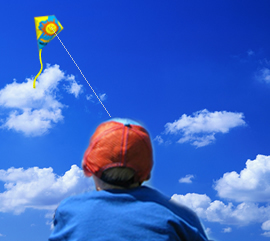 The Magic Kite is simple to fly for even the youngest children. florist shop or grocery store that carries balloons. 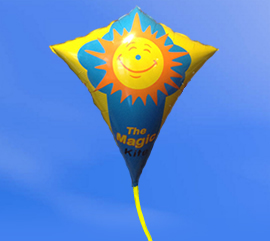 Each Magic Kite comes with with 150 ft. /50m of line wraped on a D-shaped kids size handle to sore sky high. 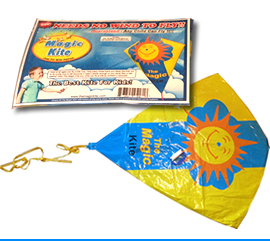 Mylar Magic kites are sensitive to extreme temperature change. 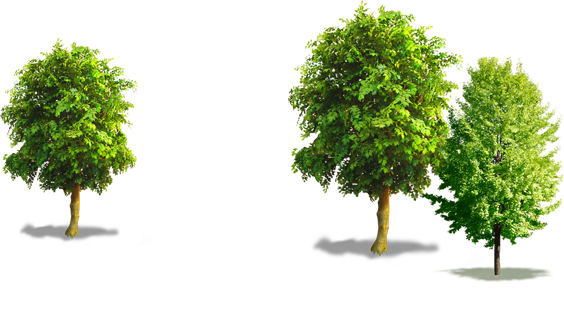 In cold air they may seem deflated: warm air should expand them again. Best temperature to use is 65° and above. Kite size: 38"/96cm L X 34"/86cm W. Kids size D-shaped handle with 150 ft. /50m of line and 5ft.tail. 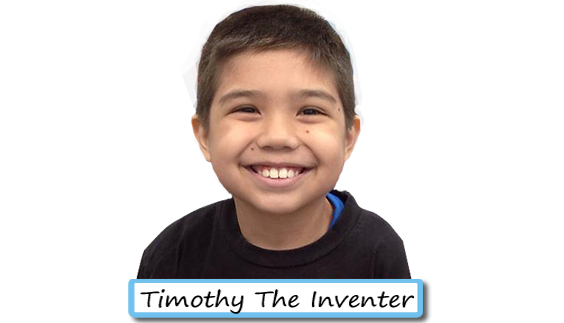 Thanks for taking time to visit my site, I hope your kids enjoy The Magic Kite as much as I do. Photo's from Saturday May 16, 2015. 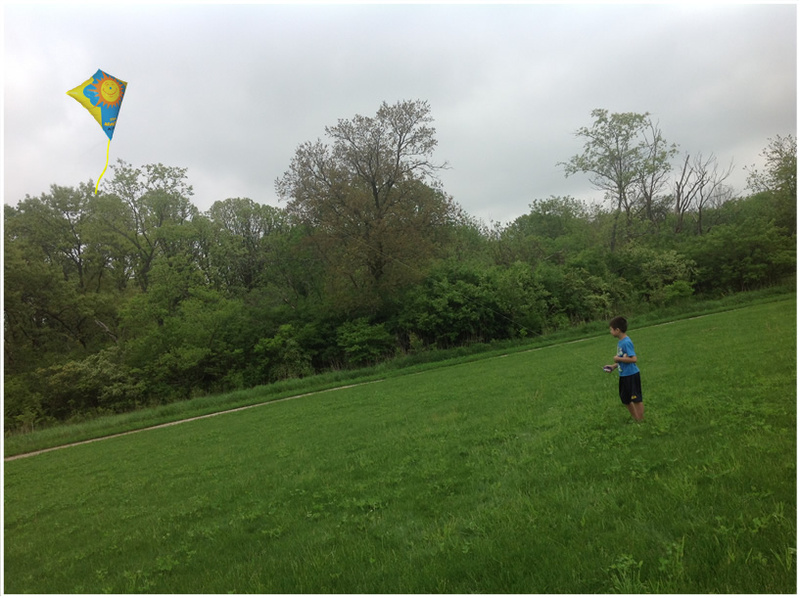 Out this morning flying The Magic Kite at the field almost no wind and it flew great. I had it 150 ft. up. The Story Of The Magic Kite. 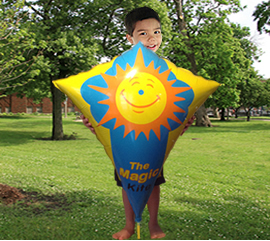 The Magic Kite is not just a small balloon, it's precisely designed 38"/96cm length X 34"/86cm width to fly like a traditional diamond kite with a little help by filling it with helium. It comes with 150 ft. /50m of kite line and 5ft.tail. 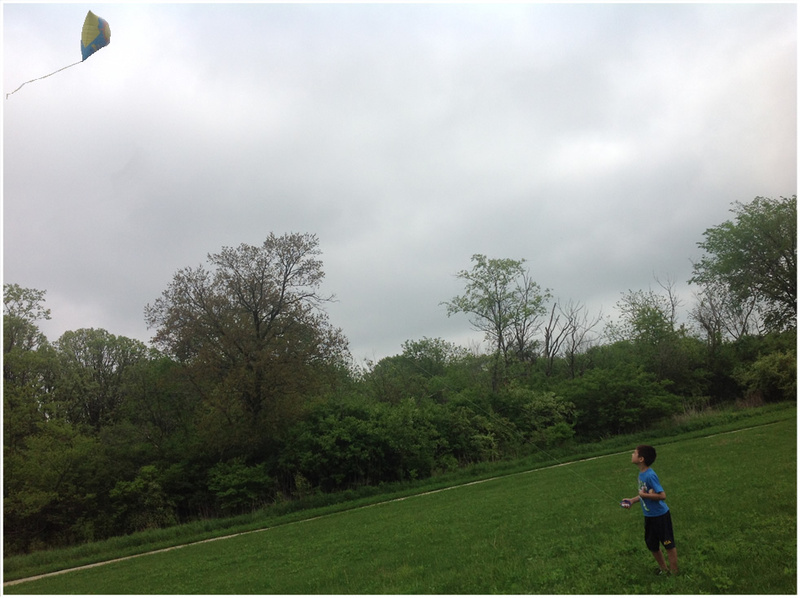 My son was trying to fly a kite last summer but he could not get it up into the air. It was a beautiful day unfortunately there was no wind, I could see how disappointed he was. Then Tim said, if this was a balloon it would fly up into to the sky very easily. We worked on his idea that night then spent the winter fine tuning the design and this is how The Magic Kite was born. Now he says all kids my age can fly a kite whenever they want too. There's just nothing better than seeing the joy and complete wonderment in the face of a young child as they learn to fly their first kite. 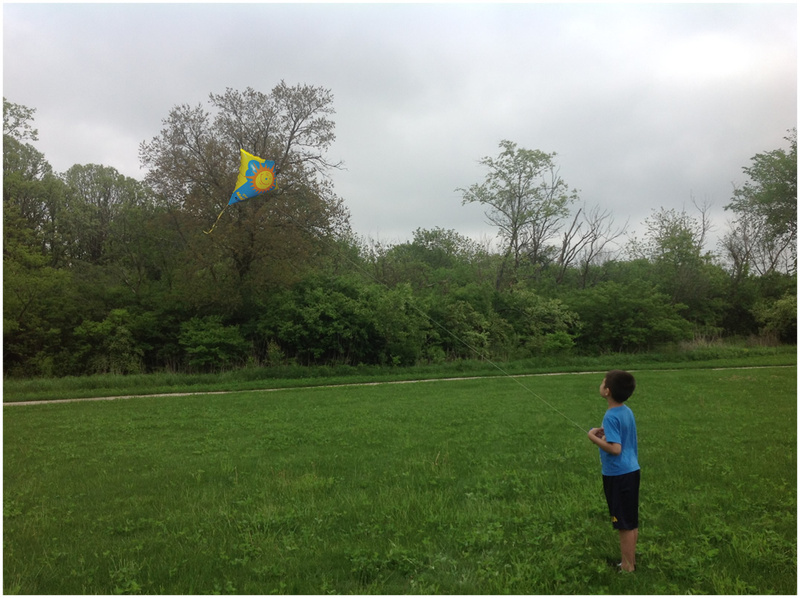 Kite flying is one of those great science activities where the kids can experience what's happening while they have some fun.